and they are coming to your house! If you have pets or a yard in Florida, chances are you will see a flea in your house at some point. Even though you treat your pets to protect them from fleas, you’ll often find they have picked up fleas again, and you must go through the process over and over. You probably treat the animals and do the best you can to also treat the carpet, the blankets and the furniture, but then, in the middle of the night you wake up to find yourself scratching. Ridding your home of fleas by yourself is time consuming and expensive. Repeated treatments become ineffective if not done properly, and you will have wasted your efforts. At Magnum Termite and Pest Control we understand the source of the fleas, and can discover where they are hiding and living. 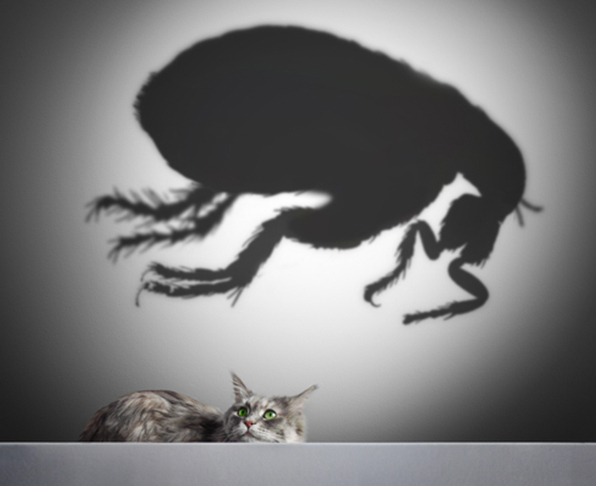 We realize there can be many points of entry for the fleas to get access to your home. It could be an outbreak in the yard, it could be the pets bringing them in, or they could even be brought in by the kids. No matter how they are being brought it, you’ll want to quickly find the best solution. We want to help you rid your family and pets from fleas. We serve the Central Florida area to assist with Flea infestation and many other pest control issues. 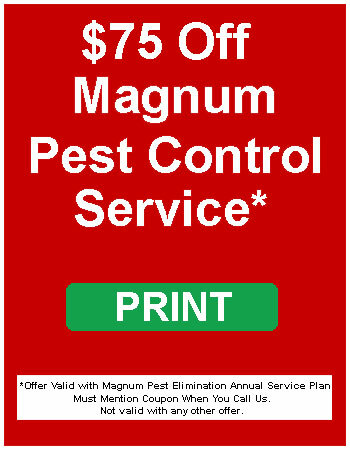 Magnum Termite and Pest Control prides itself on finding the best solution to eradicate fleas. While you can try to rid yourself of fleas, keep in mind while you spend time, money and treat and retreat, it could have been done once, the right way. Don’t lose more sleep or time treating fleas. Call us for a faster, more effective treatment.